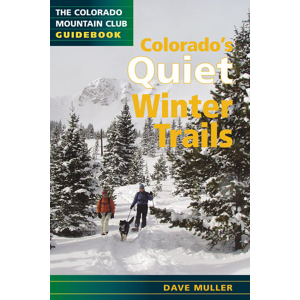 Visit The Mountaineers Books's Snowshoe Routes - Colorado's Front Range page. Colorado is a snowshoer's paradise. 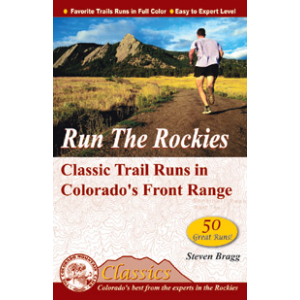 Focusing on the state's most popular destination for winter activities, Snowshoe Routes: Colorado's Front Range offers detailed route descriptions for Red Feather Lakes, Poudre Canyon, Steamboat Springs, Rocky Mountain National Park, Indian Peaks, Mount Evans and Guanella Pass, and the Colorado Springs region. 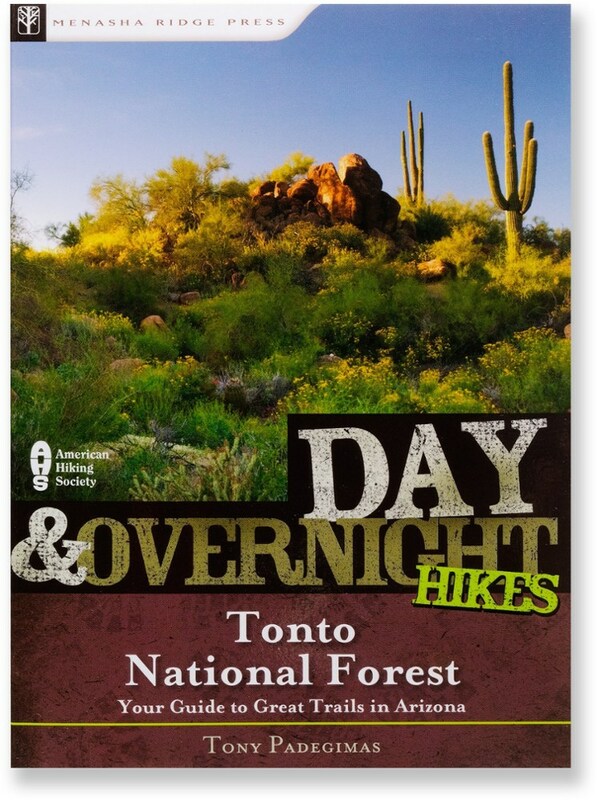 Routes vary in level of difficulty and include several weekend camping trips. 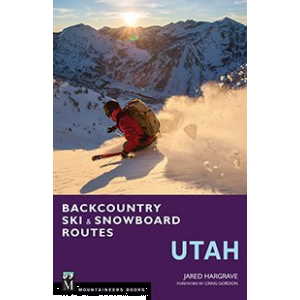 Fun for the whole family, this book features 75 snowshoe trails rated for ability level, degree of effort, and avalanche danger. Author: Alan Apt. 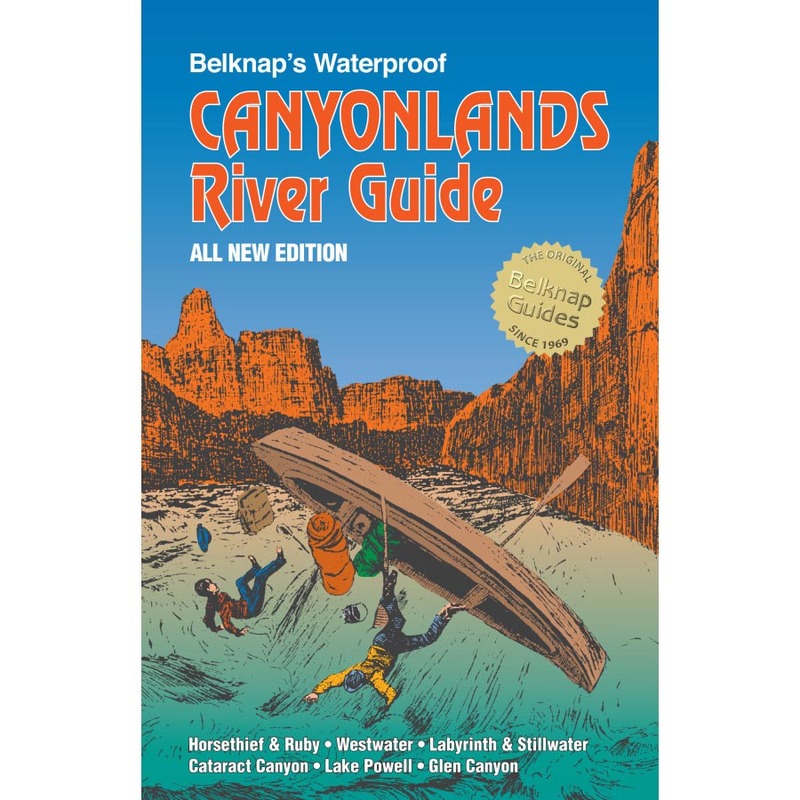 Softcover; 235 pages; black-and-white photos; illustrated maps. 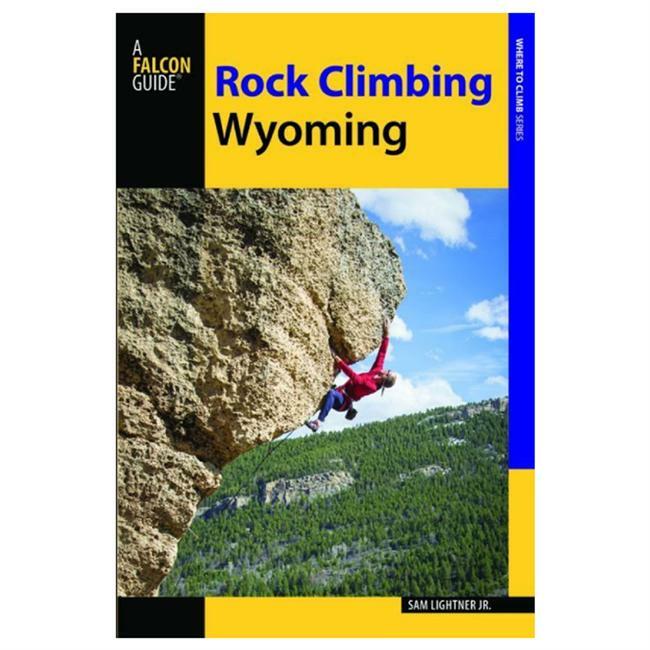 Mountaineers Books; copyright 2001. 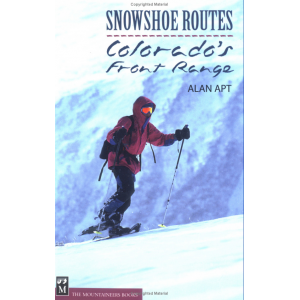 The Mountaineers Books Snowshoe Routes - Colorado's Front Range is not available from the stores we monitor. It was last seen February 19, 2013	at Bentgate.com.